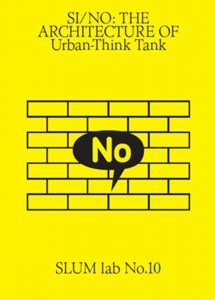 Urban-Think Tank (U-TT) is an Interdisciplinary Design Studio and its founder architects Alfredo Brillembourg and Hubert Klumpner are specialized strategic planners. 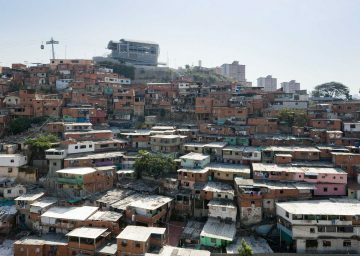 U-TT, founded in 1998 in Caracas (Venezuela), focuses on the field work practice which comprises the detailed analysis of the urban situations, particularly the social and economic connections of Favelas to the city. 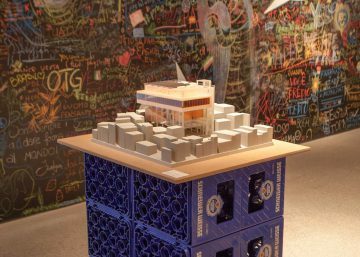 Their research leads to practical applications for special urban conditions and conceptual approaches, aiming at the cooperation of the planned and the informal parts of the city. 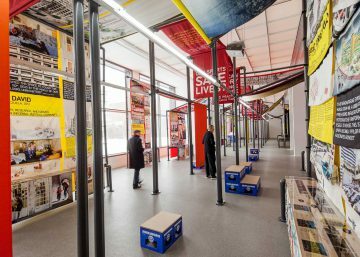 The teaching period in Columbia University, New York, the first international exhibitions and the publications contributed to the activities and researches of U-TT to achieve a global scale. 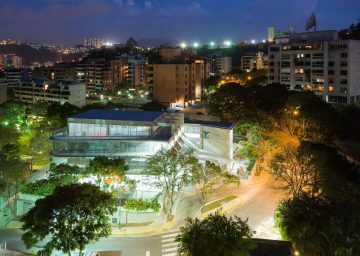 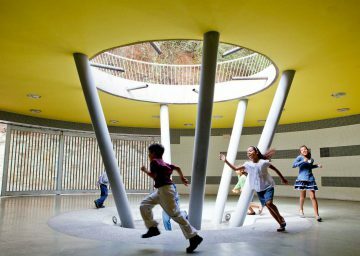 Their extensive study on Torre David in Caracas and its exhibition „Torre David / Gran Horizonte“ in the Architecture Biennale in Venice in 2012 brought U-TT the Golden Lion Award. 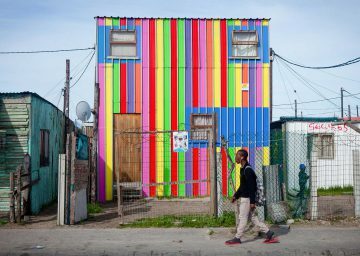 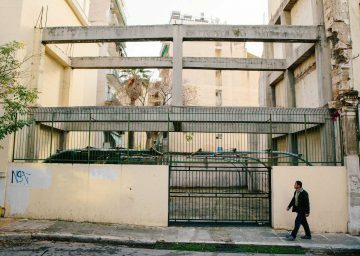 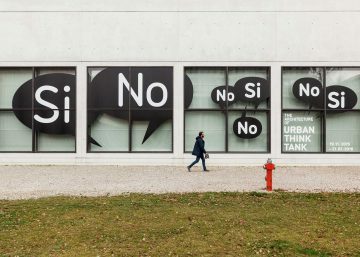 The exhibition “Sí / No: The Architecture of Urban-Think Tank“ shows seventeen examples of multi-dimensional research approaches, analysis’ and development studies in informal housing all over the world, provoking questions and the completed projects. 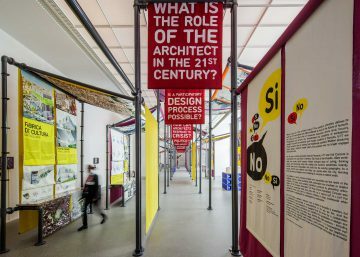 Since 2010, they hold the Chair for Architecture and Urban Design at the Swiss Institute of Technology, ETH in Zürich. 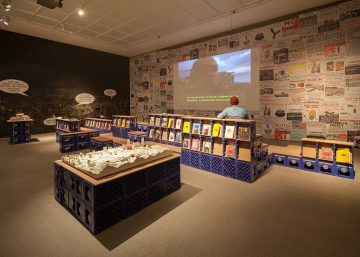 The exhibition in Pinakothek der Moderne is a cooperation with ETH Zurich.